- and thanks for coming! 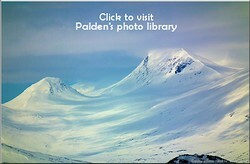 All photos on this site are copyright, all taken by Palden Jenkins except where stated. 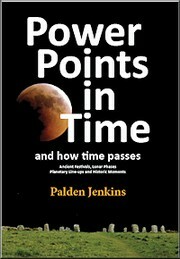 This website is created, written, designed and maintained by Palden Jenkins. The site first appeared in 1995. Major revisions 1998, 2003, 2006, 2013.